Famous investor, Jim Rogers gives his honest opinions about both Bitcoin and other Cryptocurrencies. Is he a supporter of them? Does he see them re-surging higher? Famed investor and best-selling author Jim Rogers says that he has seen a lot of bubbles in his career, but that Bitcoin is in a league of its own. "There have been plenty of bubbles I have seen in my life but this one is a little strange, because at least when the dot-com bubble was around, those were companies that said they had a business," Rogers explained. BullionStar is proud to present our exclusive interview with the legendary American investor, Mr. Jim Rogers. 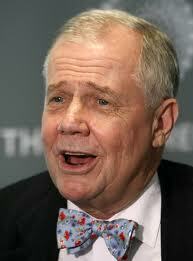 In this exclusive interview, Mr. Jim Rogers shares his perspectives on the global economy and on gold. 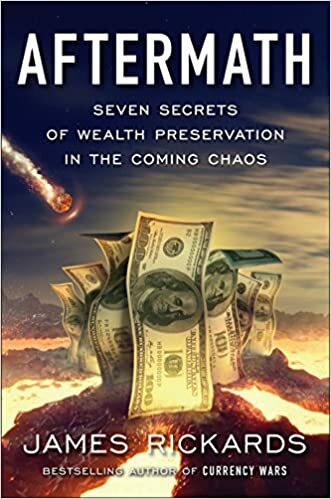 The interview touches on the potential catastrophe in the global economy and the opportunities it brings, the importance of acquiring physical gold and silver for insurance, Singapore being one of the best countries to acquire bullion and much more. At the same the digital currency hit new records, the U.S. stock market also touched new highs. The main indexes touched record intra-day highs earlier after retailers, including Amazon.com, rose on an expected surge in online sales on Cyber Monday, adding to strong sales on Black Friday. Adobe Analytics said Cyber Monday is expected to drive $6.6 billion in internet sales this year, which would make it the largest U.S. online shopping day in history, Reuters reported. “Investors are looking at retail stocks as Black Friday and Cyber Monday have been a good start to the holiday season, and much stronger data on new home sales has lifted the market higher,” said Kim Forrest, research analyst at Fort Pitt Capital Group in Pittsburgh. 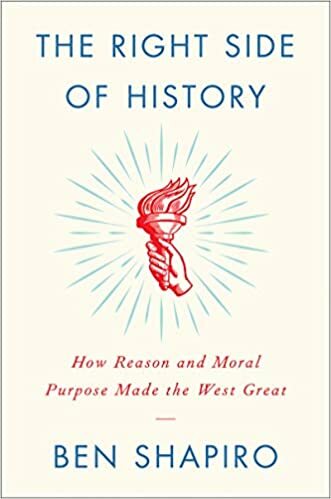 For his part, Rogers expected the market to continue to climb in the short term before eventually coming back down to earth. “Oh I suspect we will hit more new highs, which will surprise everybody, including me, but next year at this time, stocks will be down,” said Rogers, who co-founded the Quantum Fund with George Soros in 1973. As for the future, Rogers advised caution on buying stocks if the Trump tax reform deal passes. 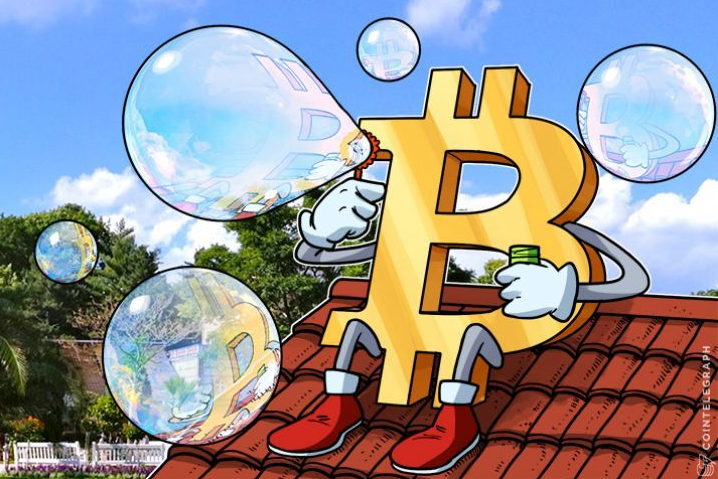 Jim Rogers, the famous investor guru and founder of the Rogers International Commodity Index (RICI) has expressed his opinion that Bitcoin “looks and smells” like a bubble. 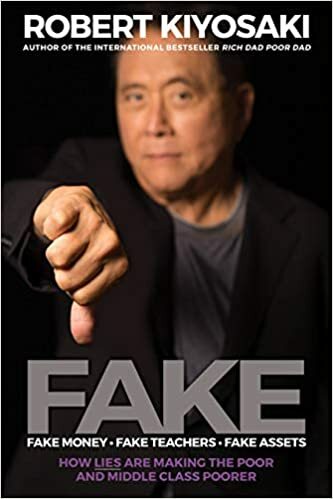 His investment advice includes bullish outlooks on any number of investment fields but is bearish on Swiss Francs and Bitcoin.